If your nails do not have ridges, or you use a colored nail polish and don't need to shine your nails, you can consider allowing a longer time between buffings. In addition, the average person's nails grow at a rate of 0.08 to 0.12 inches (2 to 3 millimeters) per month [source: American Academy of Dermatology ]. 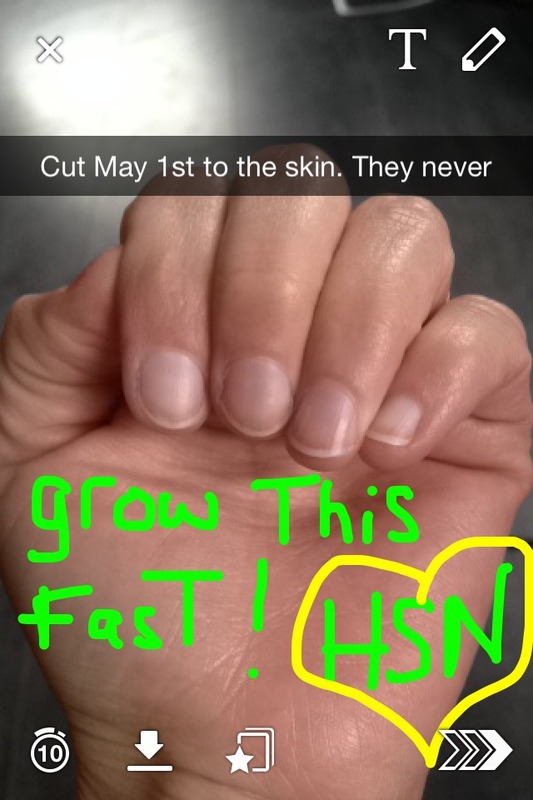 Nails grow at the rate of 0.1 mm daily (or 1 cm every 100 days). Men's nail grows at a faster rate than women's nail. However, finger nails of both genders grow at a higher rate than toe nails.